Catalyst Science Discovery Centre in Widnes has long been a hub for inquisitive children, families and school groups to explore science and industry. 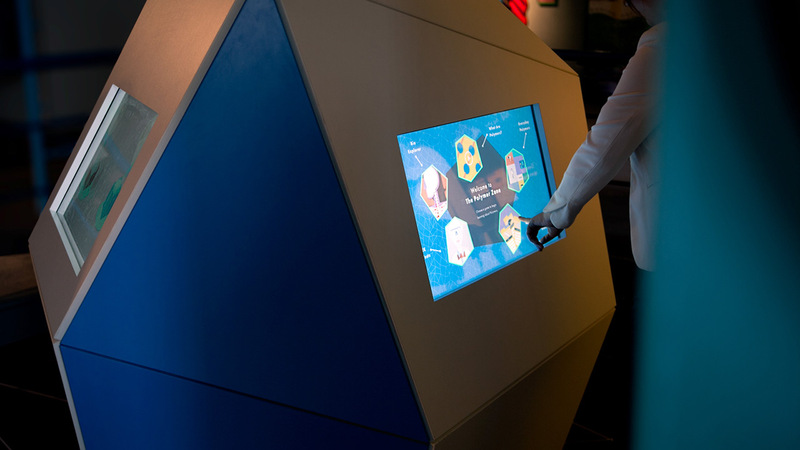 The Polymer Zone’, is a geometric plinth housing three 32” touch screens with bespoke software created by TOTEM that answers the question “What are polymers?”. Part of the experience was an informative motion graphic Animation which focuses on the foundation sciences. 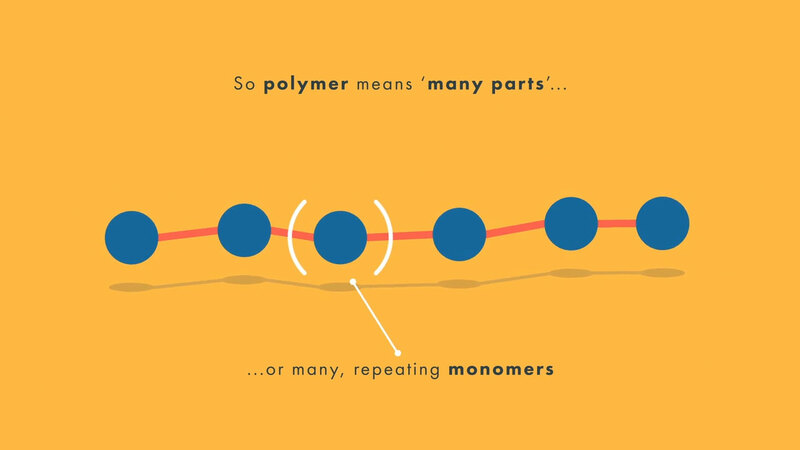 Visitors are encouraged to watch this in order to gain an understanding of the fundamentals – which help in later gameplay.